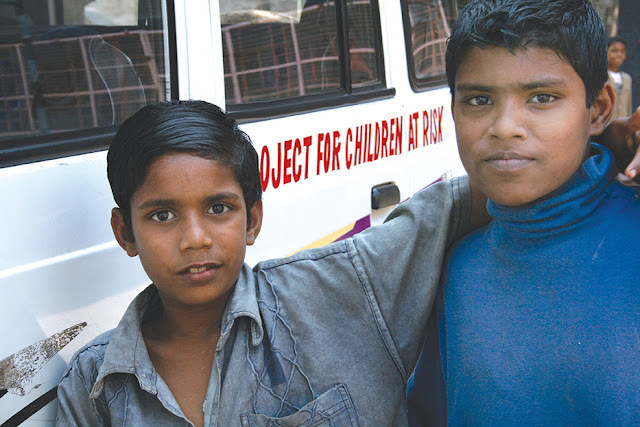 Street Children-students of the roaming “school on wheels” project of the Sarva Seva Sangh Center in India. It is called Sarva Seva Sangh and it means “Community at the service of all”. It was founded by the Divine Word missionaries and is especially dedicated to help street children in Pune. Pune, the eighth largest city of India, two hours from the great megalopolis of Mumbai, has grown enormously in recent years. Pune has established itself as the capital of high-tech and manufacturing companies. The impressive development has brought a huge flow of migrant workers to the city, and with them, many children coming from other regions of the country. Many end up in the slums and in the street; on the sidewalks and at the train station; often even on job sites. They are youth who ran away from home or have been abandoned by their families. They are victims of forced labor, sick with HIV / AIDS. They are the children of women unable to take care of them because they are forced into prostitution, or victims of other forms of serious labor exploitation. So, street children and kids make a living begging, collecting recyclable material, and other odd activities. The “Sarva Seva Sangh” Center in Pune (which means “Community at the service of all”) offers creative interventions for the redemption and rehabilitation of these children. “Sarva Seva Sangh” is the trailblazing center of the missionaries of the Divine Word (Verbite), particularly specialized in the rescue of high-risk children; but the center was also established to deal with other situations of hardship, such as women in serious difficulty or elderly in need of assistance. “Sarva Seva Sangh” was established about forty years ago, and has had a positive impact on the lives of thousands of minors. Currently, through various services, it takes care of about 500 children and young adults. The operators use innovative and diversified methods, which involve not only children but also their parents or guardians when possible. The operators of “Sarva Seva Sangh” visit the Pune railway station every day, where about ninety children live. Here, they try to convince the children to leave that place in favor of an education. In order to do this the children must first be given an ID; secondly, their collaboration is sought; then, if they have a family, the family has to be tracked down; and eventually they are directed to specific programs suitable for improving their miserable condition. one of India’s greatest problems: “Street Children”. 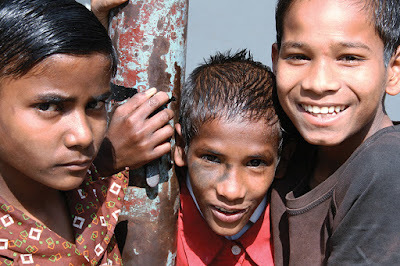 Street children are not able to take care of their health and hygiene. During daily visits at the train station, or at other points of contact, the Center’s staff provides first-aid treatment. Those in need specific diagnosis and treatment are taken to the nearby hospital. Hundreds of street children have benefited from this health service, thanks to the collaboration of volunteer doctors. The “Sarva Seva Sangh” Center also has a “school on wheels” for the rehabilitation of street children. 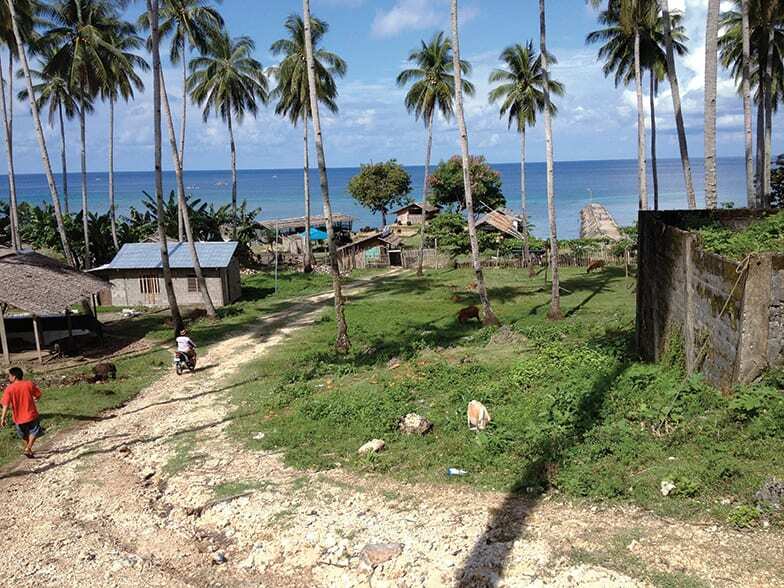 A minibus, transformed into a schoolroom, enters the shantytowns, the construction sites where children are forced to work, or the railway station. It is equipped with technological attractions suitable for children. In addition to reading and writing lessons, the “school on wheels” offers its small students singing, dancing, and drawing activities. It is a first form of education, still informal, but very suitable for children in these conditions. It is a first step towards the goal of freeing minors from poverty and exploitation; convincing them, together with their guardians, the need for a formal education. Children, often hungry, are given highly nutritious food. Almost 250 board the minibus-school every day, between five different “points of contact” in as many areas of the city. One of the Center’s fundamental commitments is to reunite children with their families. In the last few years this goal has been achieved for about a hundred of them. While around 80 minors are currently enrolled in four Pune hostels and regularly attend public school. The operators of the center visit the hostels and follow the progress made in the education of each boy. Street children for whom family reunification is not possible are housed in a facility of the Center. The shelter houses children between the ages of five and seventeen. They are enrolled in schools in the area, and given backpacks with everything they need. The reception house offers supplementary lessons according to the needs of the young pupils. Children live, study, and play withtheir new big family, which offers them new opportunities for growth. 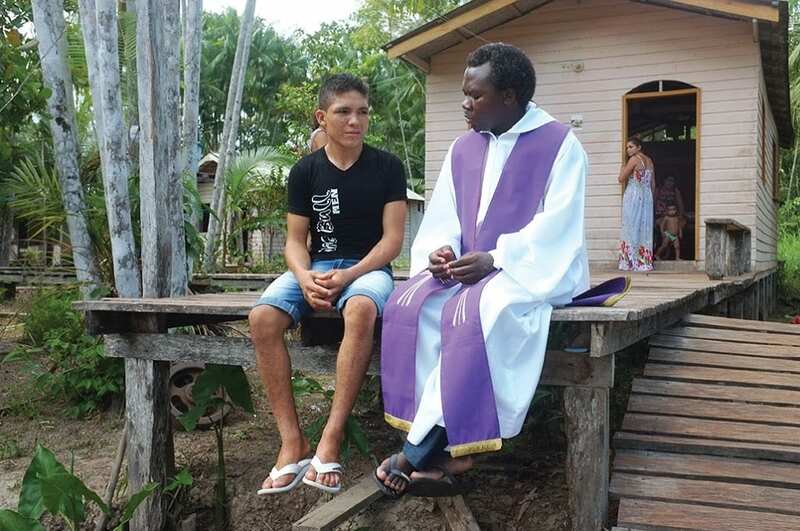 Previous StoryWhat Does a Missionary Brother Do?